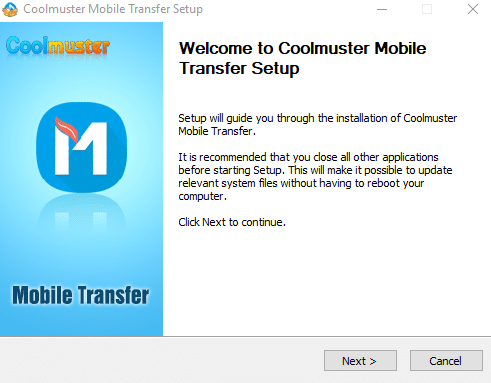 Coolmuster Mobile Transfer is an easy to use mobile transfer tool that can seamlessly transfer contacts, text messages, call logs and other items between different phones. This is useful when upgrading to a new phone as it makes migration easy. It is compatible with Android and iOS devices and can transfer contacts from Android to iPhone too. Download and install the trial version for PC from here. By the way, there is a giveaway too for this. More details about this giveaway can be found here. The trial version has certain limitations like only 10 contacts and other items that can be transferred. Also, you can purchase the full version lifetime license at a 30% discount from here. Once downloaded, run the setup which is fairly straightforward. 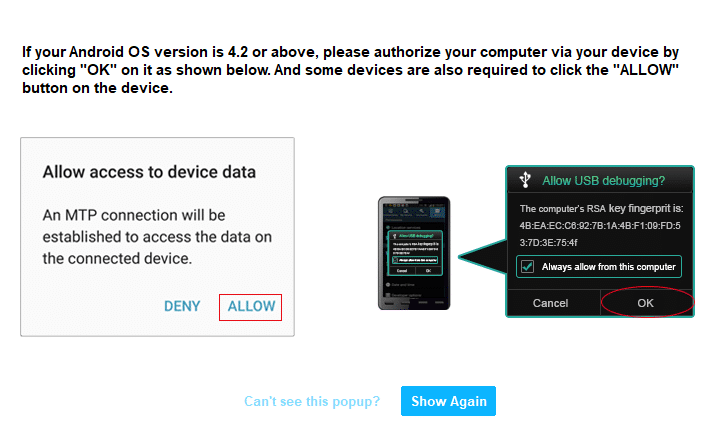 Select the installation path and follow the on-screen instructions. 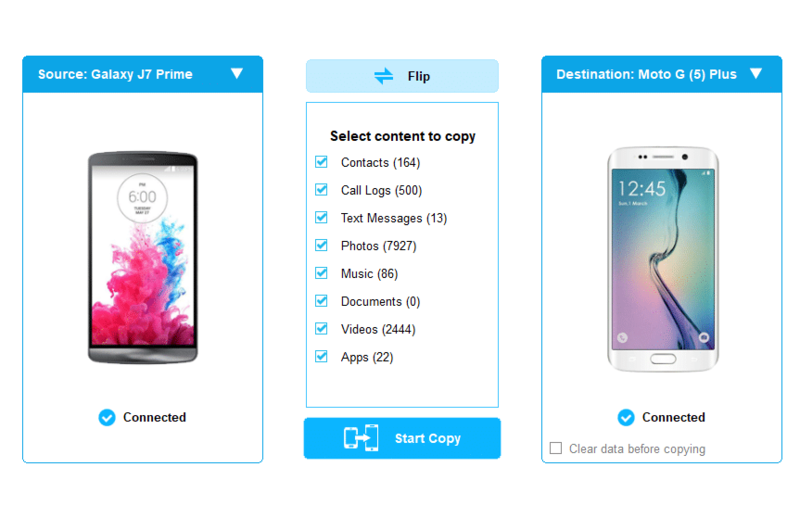 The main interface will be like a File Manager with two panes – one for each of the phones. The source phone on left and target phone on the right. These two can be swapped by choosing Flip. 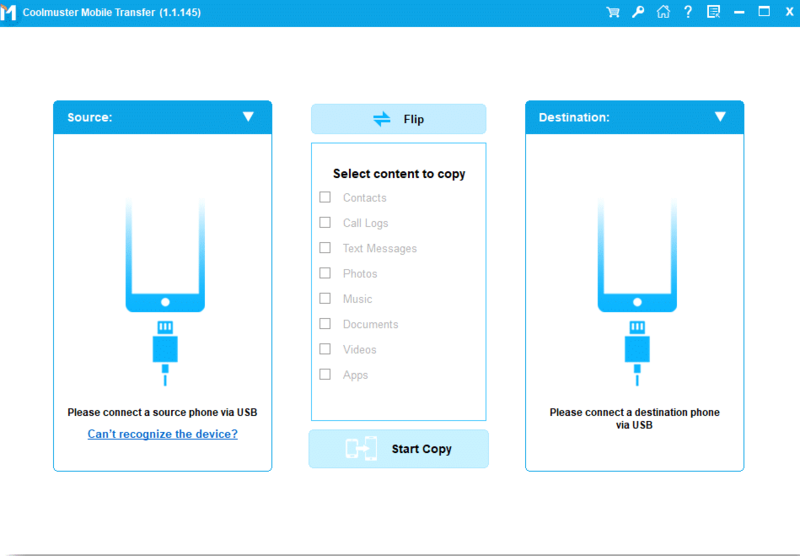 To transfer contacts and other data, connect the source phone first. 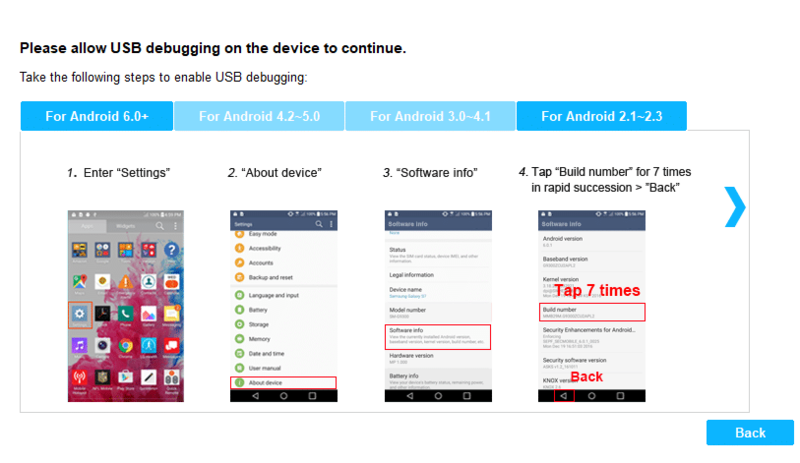 There will be a notification and a set of instructions to enable debugging mode if the device hasn’t enabled that. Once debugging mode is enabled and MTP transfer authorized, the phone will be recognized. Also, the phone content counts including text messages, contacts, video and audio files and more will be listed. 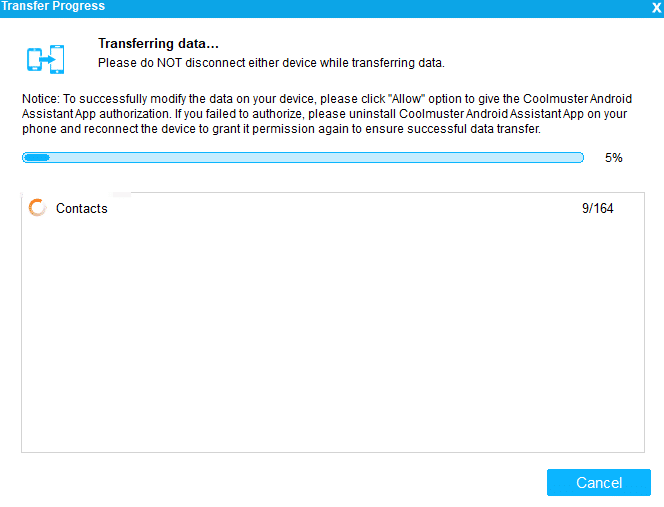 Coolmuster Android Assistant will now be installed on the source phone. Once the source phone is setup,connect the target phone and repeat the same process. After both the phones are setup, choose what needs to be transferred. 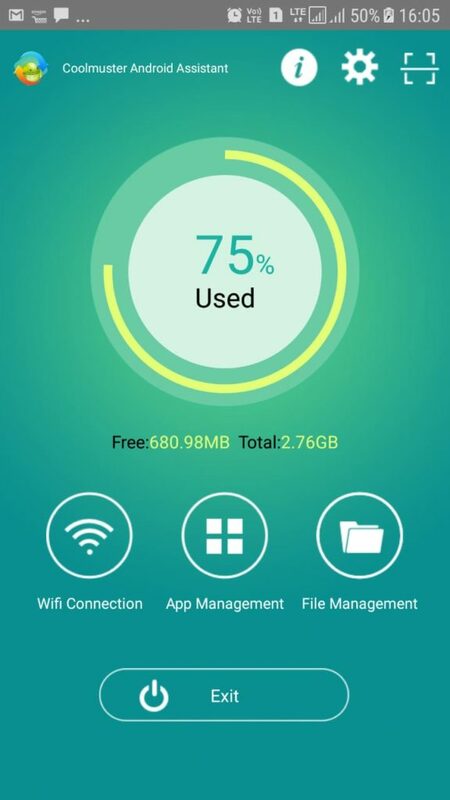 On the target phone, you can wipe everything by enabling the option Clear data before copying. To begin transferring contacts, check that box and click Start Copy. The time for that will vary depending on the number of contacts. 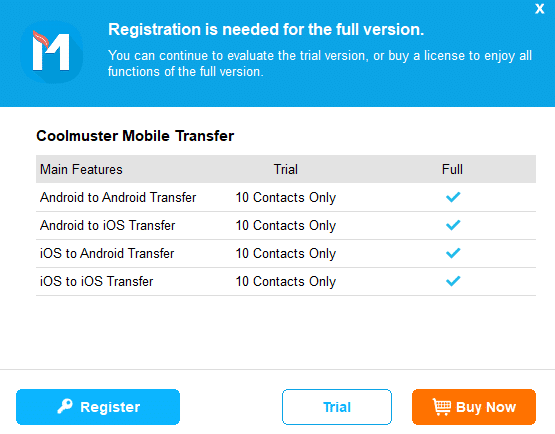 Once done, Coolmuster Mobile Transfer will display the final status and the number of contacts/items successfully copied. Again, there is a giveaway for this software. Do avail of the free giveaway copy from here.